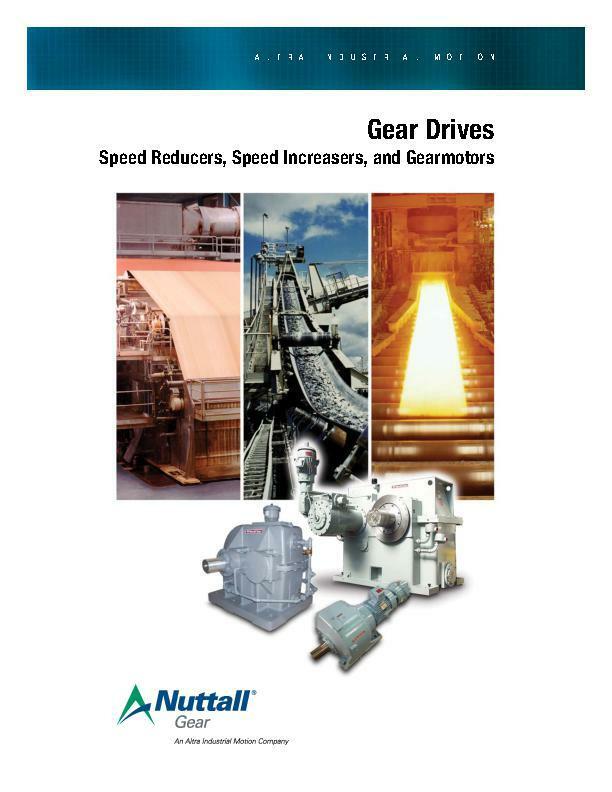 These reducers are available in engineered package assemblies for bridle roll, scrap conveyors, scrap choppers, and leveler or flattener drives and run-out table drives. 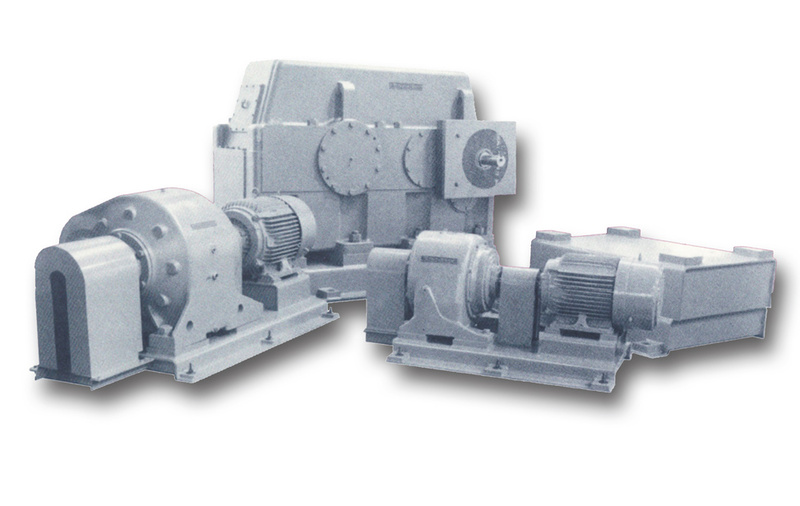 Scoop mounted gear motor designs Horizontal,vertical,ceiling or wall mounted. Rugged durable through-hardened gear design Available with upgraded modular cast iron housing.